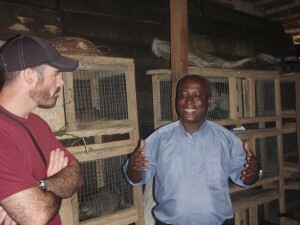 For many years, Father Augustine has ministered to patients at the Apam Hospital who are infected with HIV/AIDS. 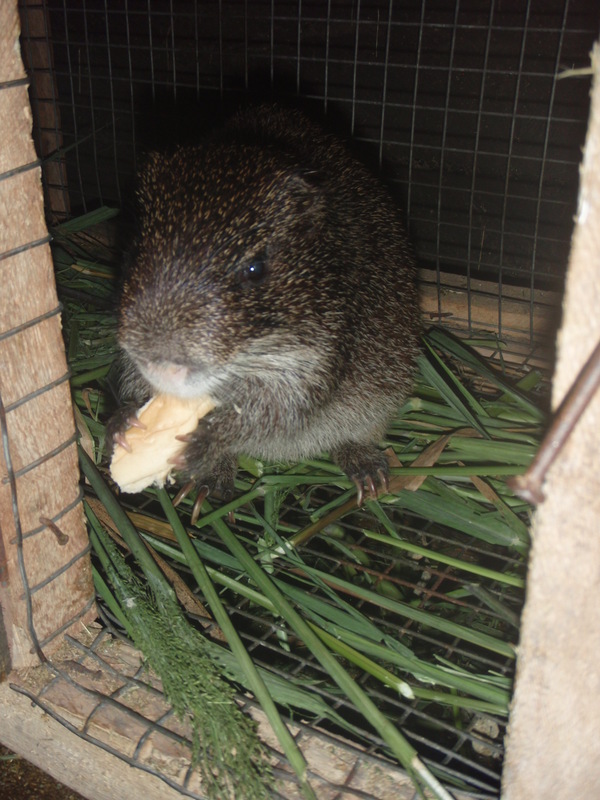 He and the patients pay for medicine and food by raising Grasscutters (Thryonomys swinderianus) as livestock. 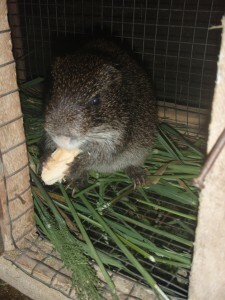 Also known as the greater cane rat, grasscutters are considered a delicacy in Ghana and several other West African nations. Grasscutters eat grasses that are harvested from the wild for free and they are successfully raised in wire mesh and wood cages. These cages do not shelter grasscutters from rain and sun. The cages must be kept under roof. And the roof at the Apam Hospital HIV/AIDS clinic grasscutter business is leaking and undersized. Your gift will help replace the roof. To keep the grasscutters comfortable. To provide a source of revenue for Apamites stricken with HIV/AIDS. Click on the “Donate” button on the Building Solid Foundations website homepage or mail your check to Building Solid Foundations at 963 E. Market St. York, PA 17403. Left: Father Augustine in front of grasscutter cages in Apam. Center: Grasscutter. 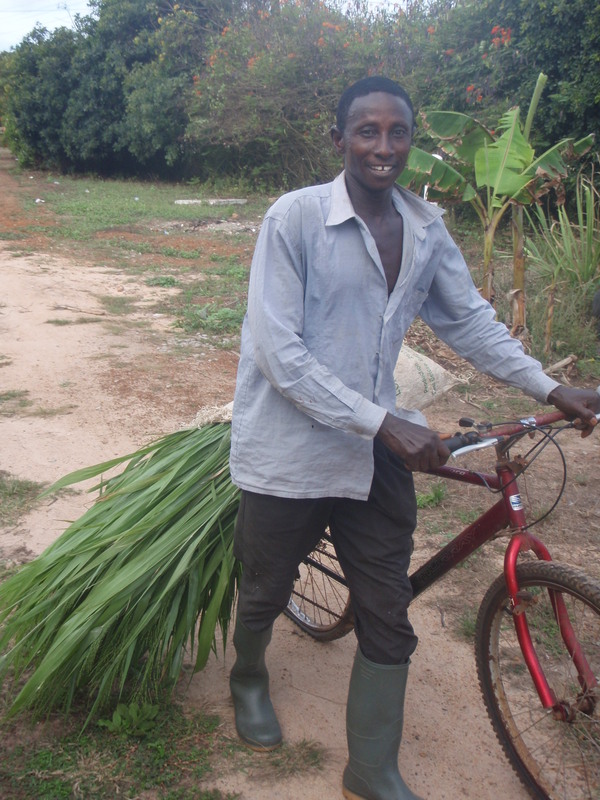 Right: Grasses being delivered by bike to the HIV/AIDS grasscutter shed.